Hello from Turkey! 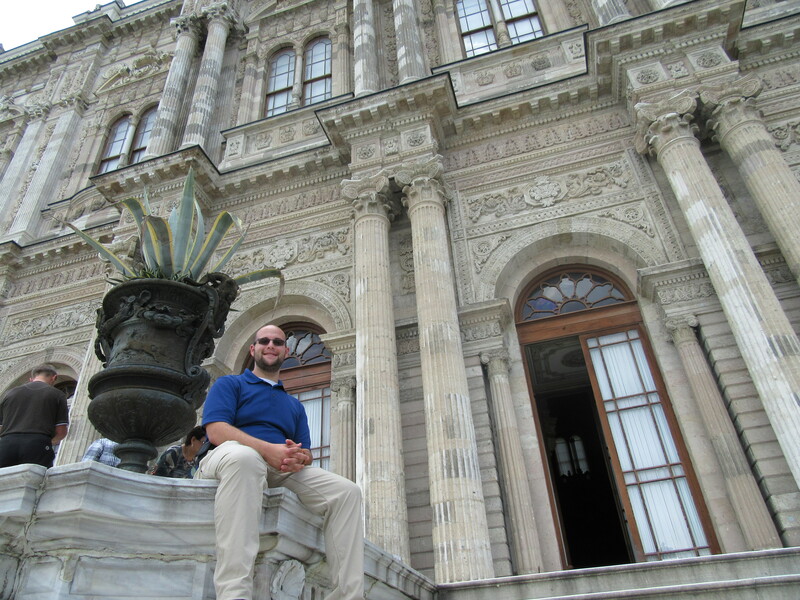 This is Andrew Laws with an update from Bogazici University in Istanbul. I have just finished my fourth week of classes, which marks the halfway point of my program. It is hard to believe that it is reaching its zenith but that doesn’t mean the fun and interesting new experiences will be. 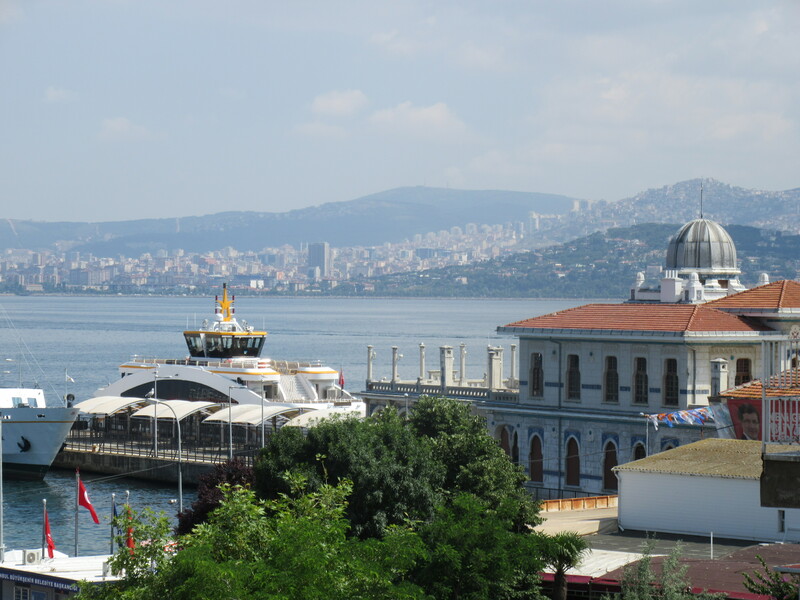 In today’s blog post, I would like to share a few perspectives with you; the first involves Istanbul’s public transportation and the second, communicating with friends and family. The public transportation of Istanbul has went through a period of improvement the last few years. I have used the subway and tram systems, with many of the stations having completion dates in the last three years, including the M6 line completed in March that deposits students right on the doorstep of Bogazici University. Fares are cheap, as I can get to the Grand Bazaar with three changeovers for a total of around 6.50 TL (about $2.40). With a large fleet of public buses, the Istanbul Metro system has been one of the easiest I’ve ever used. Since coming across the Pond, I have been communicating with family and friends back home on a semi-regular basis. Facebook, Gchat, and Skype have been lifesavers as I can message or videochat depending on what our availability is. Talking with folks back home is great and important but I have made it a point to put a limit on how much I do so. 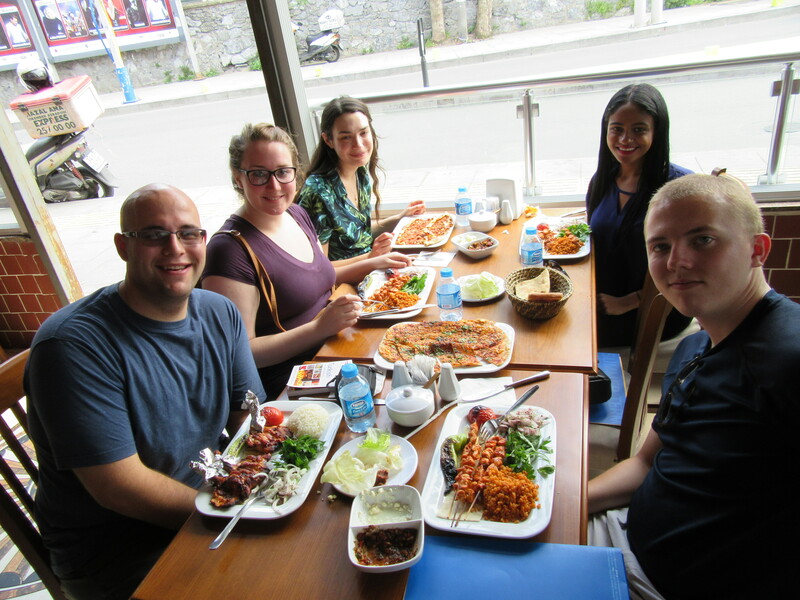 Several students I have met while here spend so much time on their phones with home that they miss many quality experiences here in Istanbul. And believe me that in a city with so much history, they are missing out on a lot! I’m off to Izmir this weekend and then Athens the following weekend. I’ll be sure to update you with some fun and interesting stories as soon as I can. Cheers and safe travels my fellow Broncos Abroad! Previous Post Je suis nerveux/I am nervous! Next Post London, I Choose You!